The PM will visit Rudrapur and address a large public meeting. He will also inaugurate a slew of development projects there, Bhatt said. Dehradun: Prime Minister Narendra Modi will visit Uttarakhand on Thursday, February 14 and address a public meeting at Rudrapur in Udham Singh Nagar district besides launching several development projects there, state BJP president Ajay Bhatt said. The PM will also distribute loan cheques to selected beneficiaries of Deen Dayal Upadhyaya Farmers Welfare Scheme. Under this scheme of the Uttarakhand Government, multi-purpose loans of up to one lakh rupees will be made available to the farmers at a very low-interest rate of 2 per cent. The scheme is an important step towards the goal of doubling the income of farmers in the state by 2022. Around one lakh people are expected to attend the public meeting in Rudrapur, the state BJP chief claimed. 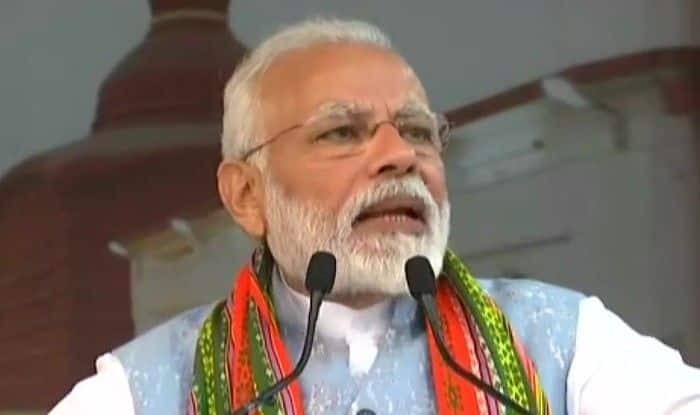 With the Lok Sabha elections just a few months away, Modi’s visit is going to be significant as it would enthuse party workers in the state, he said. The BJP faces the challenge of retaining all the five Lok Sabha seats in Uttarakhand against a resurgent Congress which registered victories in Madhya Pradesh, Chhattisgarh and Rajasthan in the assembly polls held recently.